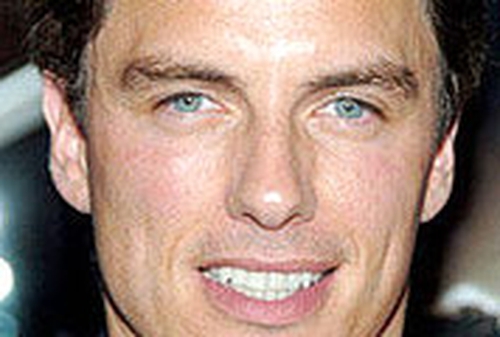 'Doctor Who' star John Barrowman has been installed as the bookmakers' favourite to win 'Dancing on Ice' after just one live performance. 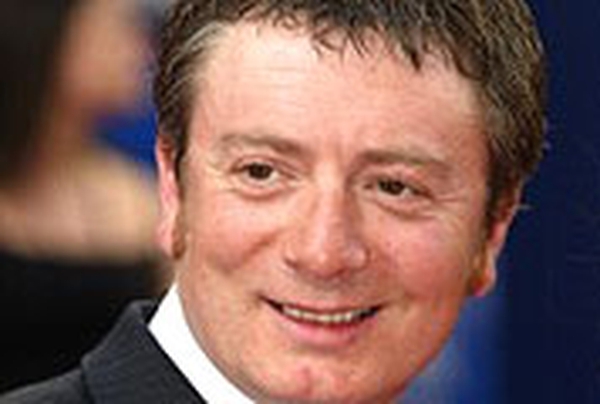 Hot on his heels are actress Bonnie Langford and former 'Coronation Street' star Sean Wilson, who played Martin Platt in the soap. Last weekend, IT girl Tamara Beckwith became the first celebrity to be voted off the show after the judges chose to save 'Fat Friends' star Gaynor Faye instead. Also taking part in the show are Olympic gold medallist Kelly Holmes, former England goalkeeper David Seaman, television presenter Andi Peters, 'The Bill' star Stefan Booth and 'GMTV's Andrea McLean.